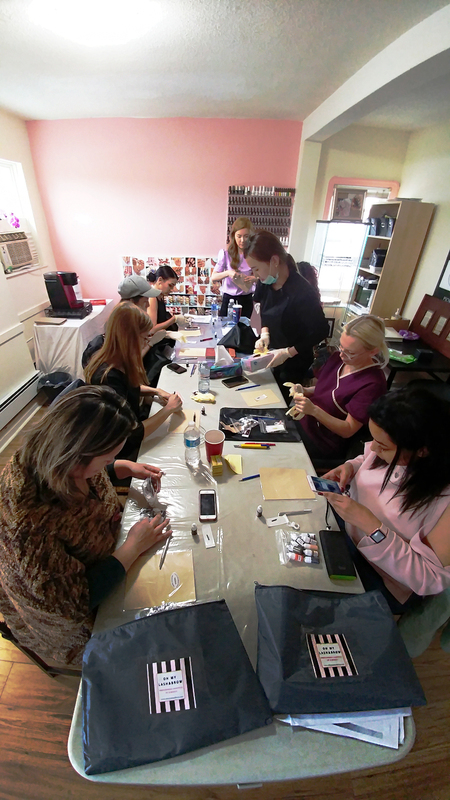 Become certified in Professional Permanent Cosmetics and Start your Journey as a Makeup Artist Today! 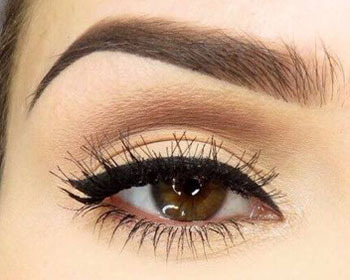 Learn the skills you need to become a brow guru and produce the perfect eyebrow color, shape, arch and shade to impress your clients. 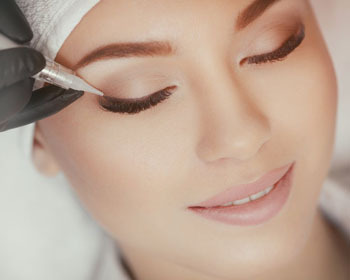 By the end of this course, you’ll have the techniques down-pat to deliver natural looking 3D Microblading eyebrows. 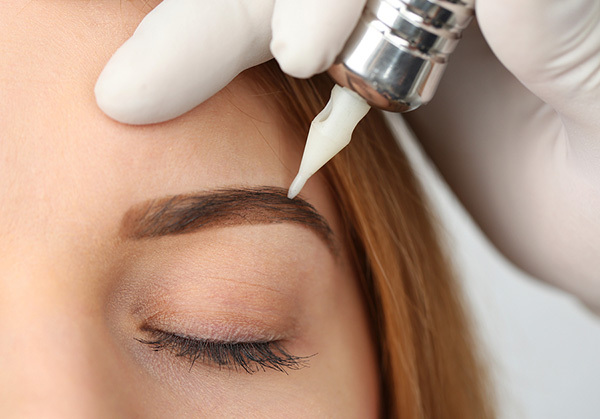 Our extensive Permanent Makeup Course is a thorough curriculum that will prepare you will the ins and outs of modern, natural looking permanent makeup. 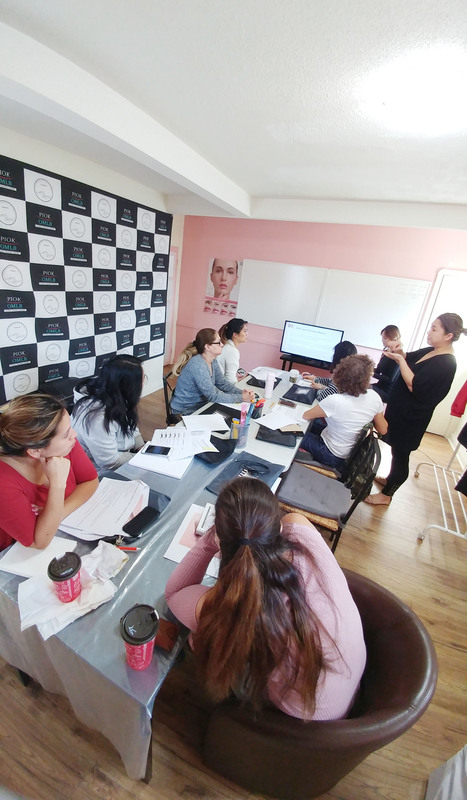 Our classes are suitable for beginners to intermediate leveled makeup artists – perfect for aspiring technicians looking to take their career to the next step. 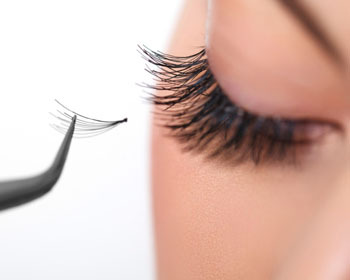 Get certified and become a professional in Russian Volume Eyelash Extension applications with our 1-day training course. 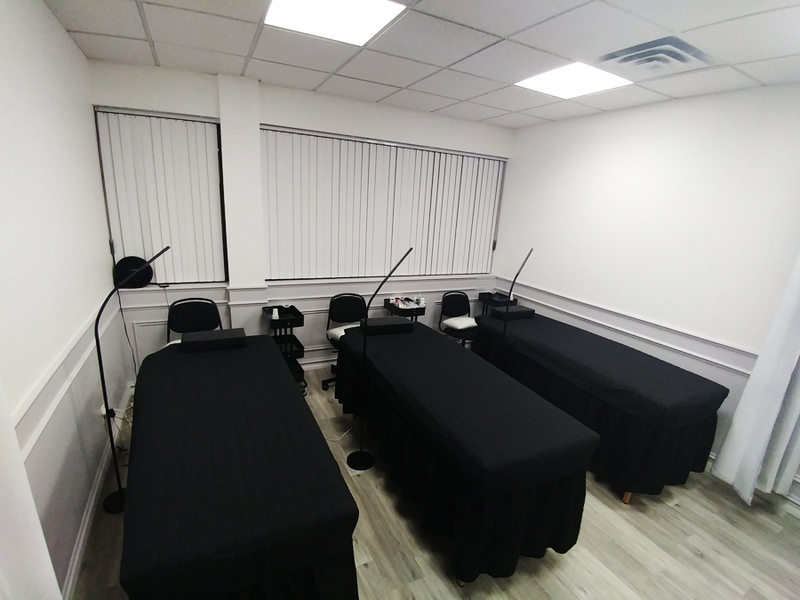 An extensive course for beginner or advanced permanent makeup artists who are ready to provide the lash service that’s gaining popularity in Toronto and GTA. Korean style and beauty have been known for its avant-garde, trendy and chicness. 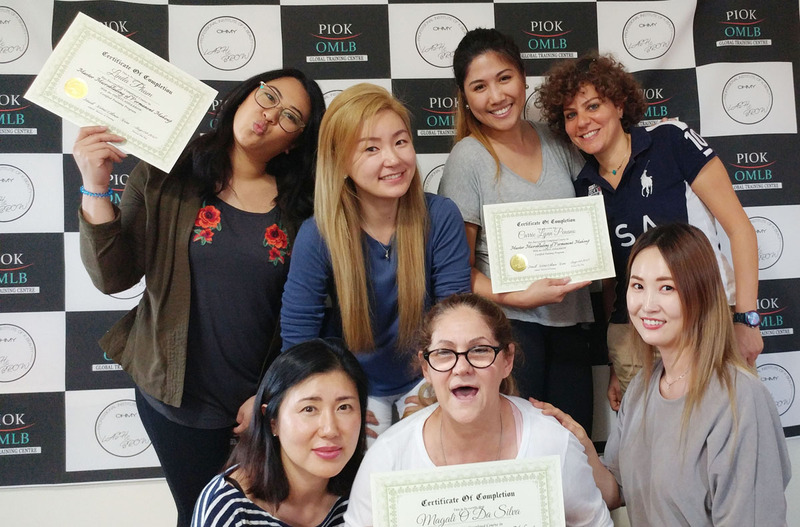 As demand for skilled artists continues to rise, Heidi leads a team of dedicated technicians that are not only knowledgeable in K-Beauty but are also passionate about the latest trends. We are dedicated to sharing best with OMLB students coming from all over the GTA. 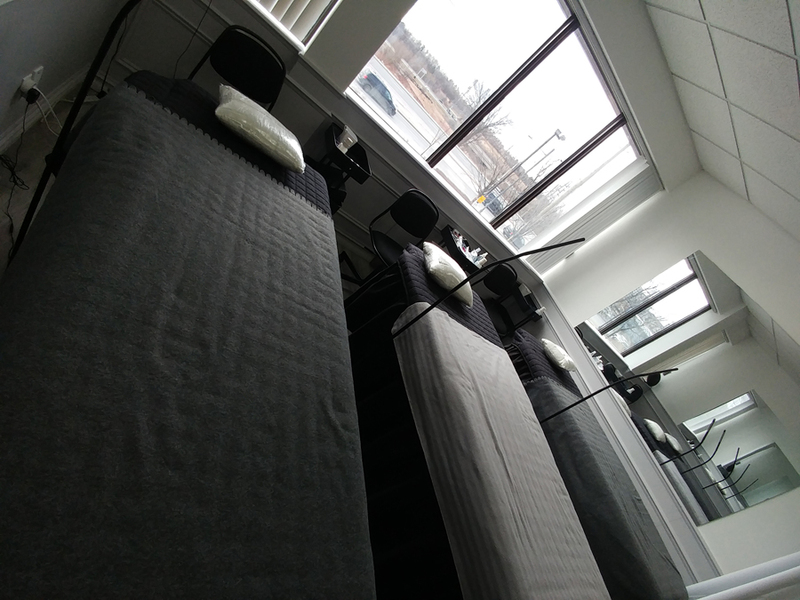 Having worked with thousands of students throughout the year, we continue to improve and update classes so that our students have the latest in trends and technology while equipping them with the basics to succeed. Classic and current take a lead with OMLB as we prepare you with the latest in technology and best in cosmetics, all while providing timeless beauty knowledge. At OMLB you will benefit from all the resources we provide you with to become an amazing makeup artist. You’ll benefit greatly with our expert technicians, tailored learning experience and extensive courses. 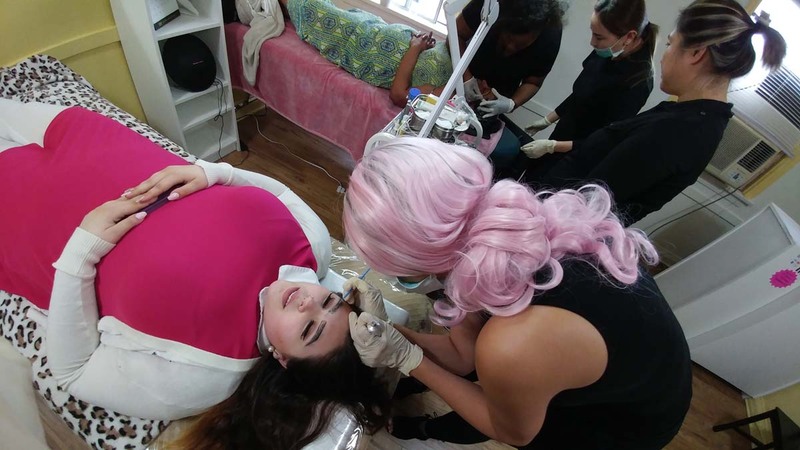 All procedures are performed by Licensed Medical Aestheticians, so you can be confident that each course is executed by qualified instructors and technique ensuring safety, efficiency, and adhering to the highest educational standards. 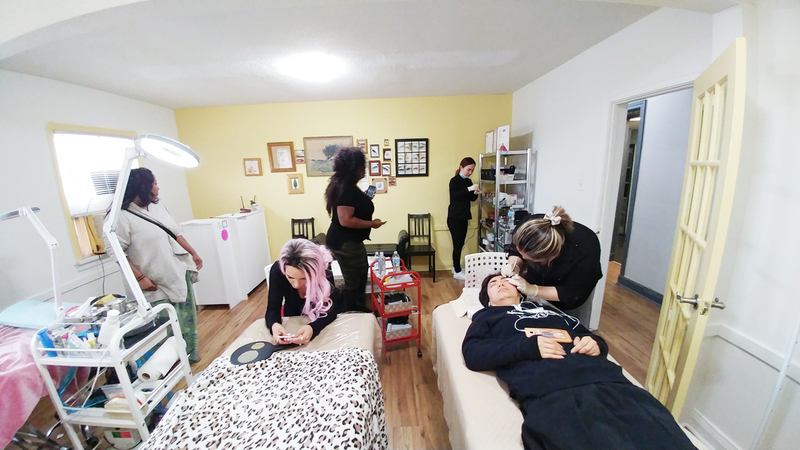 Oh My Lash and Brow is dedicated to providing our students with the skills and knowledge they need to succeed as a professional permanent makeup artist. 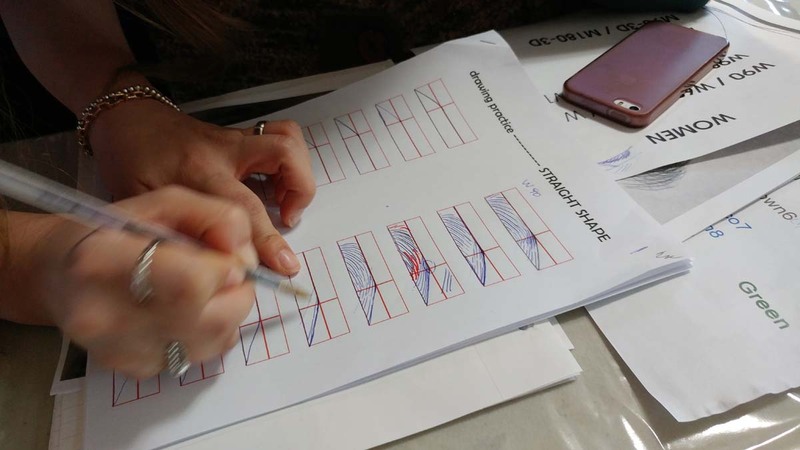 Our courses are extensive and practical. Our team of technicians not only equip you with the techniques you need to deliver great results, but also guides you with the business knowledge to get you set-up in a new and exciting career. Learn premium technique used world wide by. Highly educated instructors by Korea and Canada. Small class size provides more hands on training which leads to enhanced learning. Ask us about the after care we provide our students.